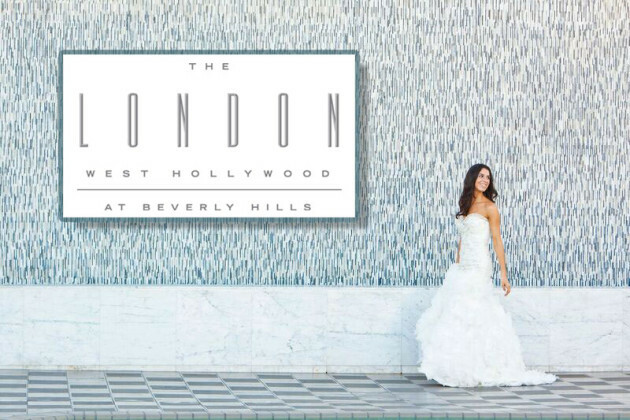 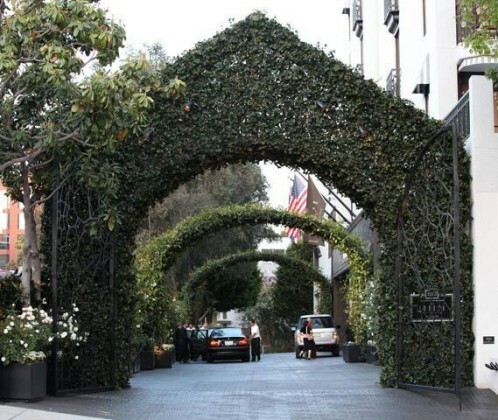 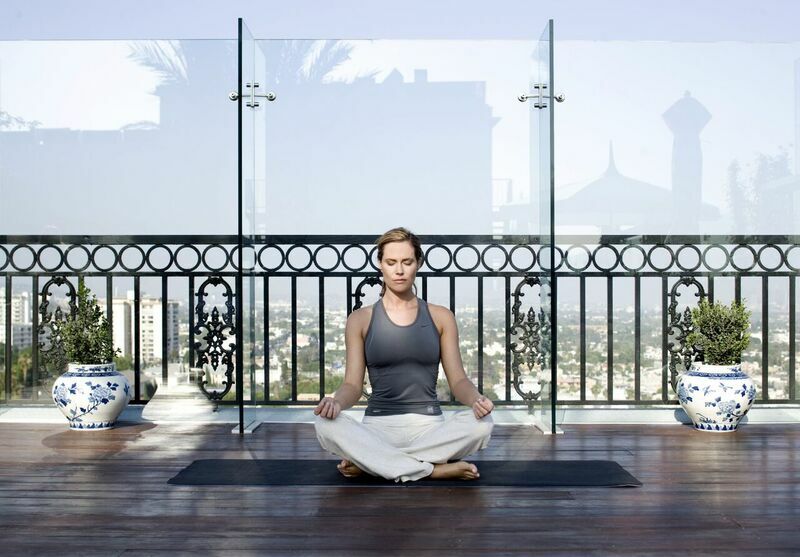 Just steps away from Beverly Hills, where iconic glamour and stylish allure await your arrival. 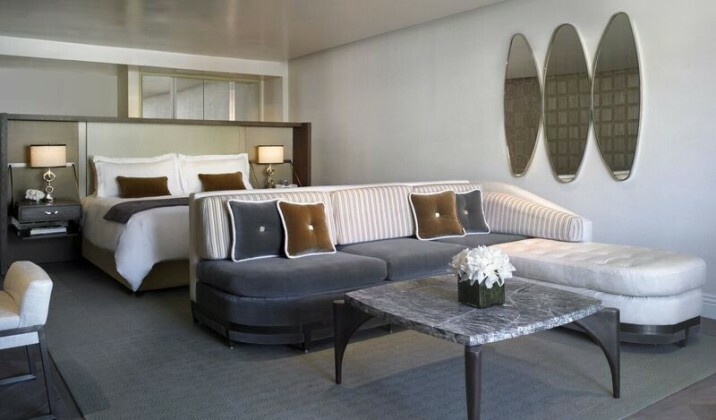 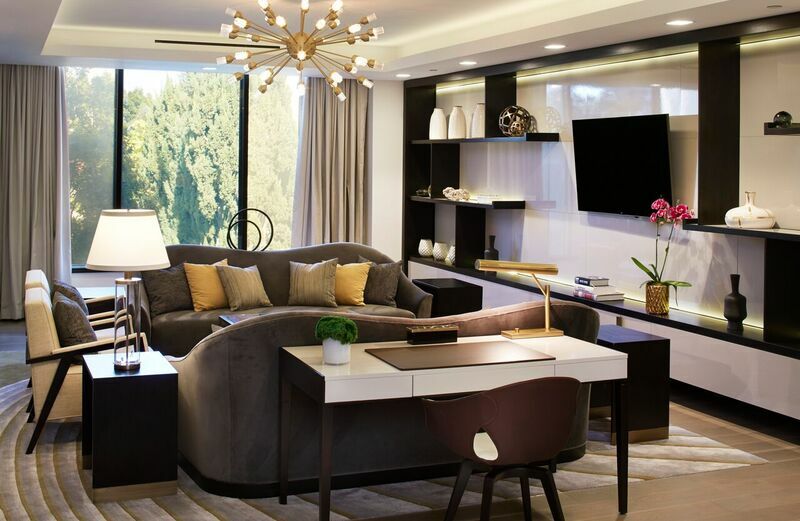 Discover timeless luxury in LA’s only all SUITES hotel. 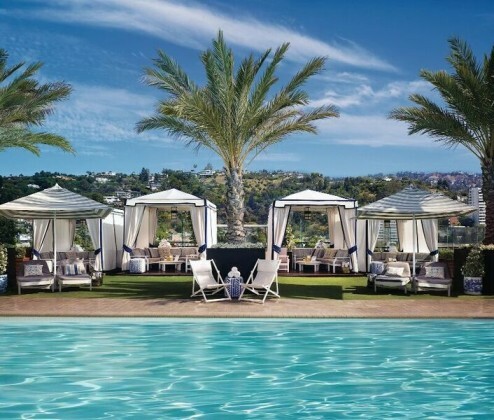 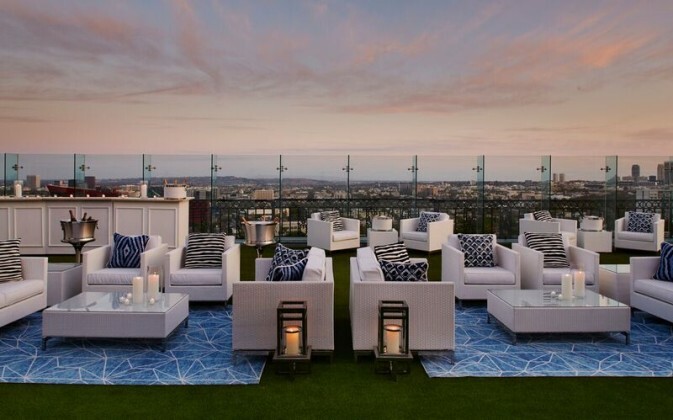 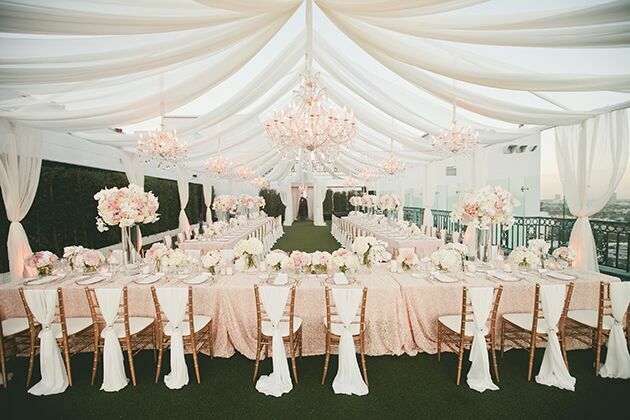 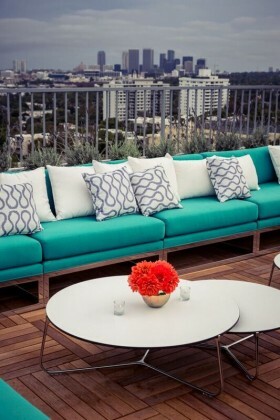 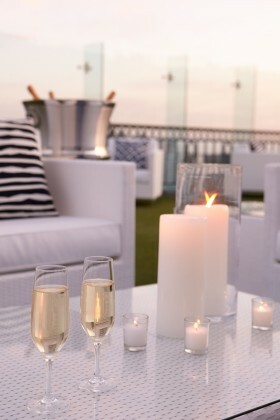 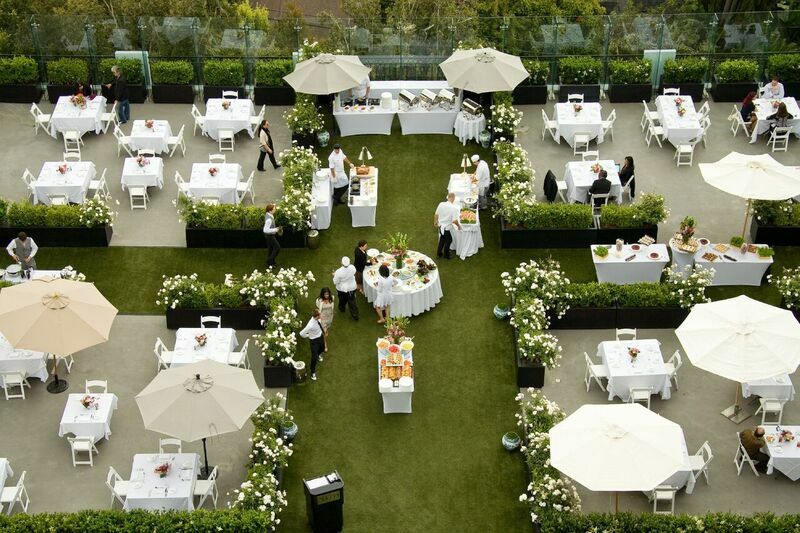 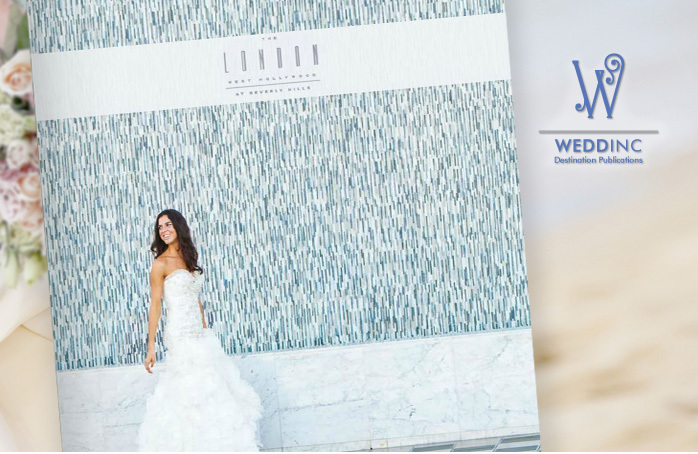 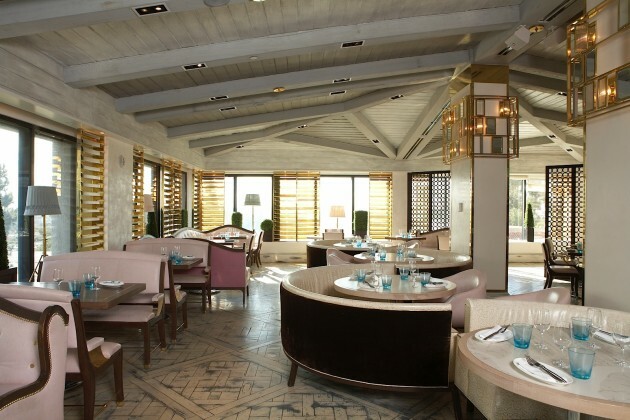 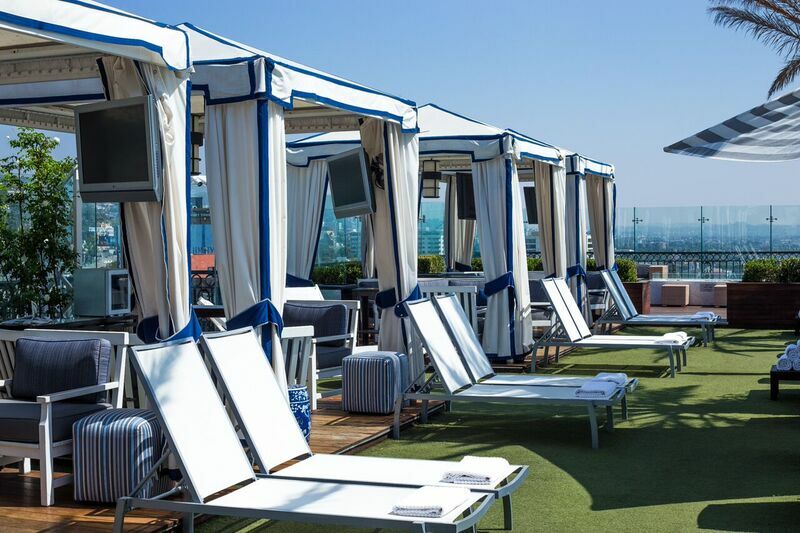 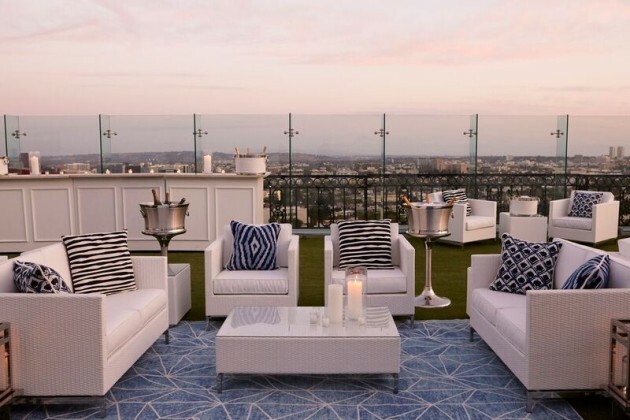 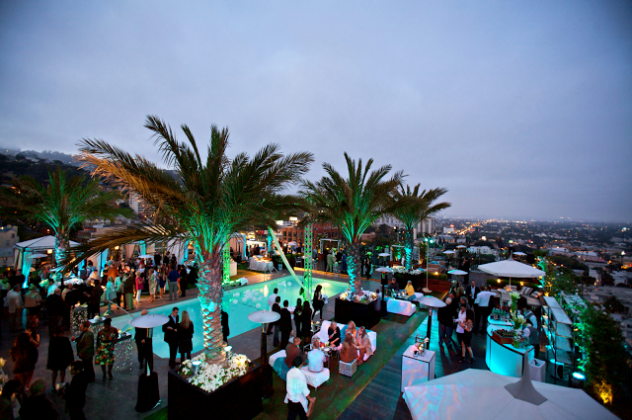 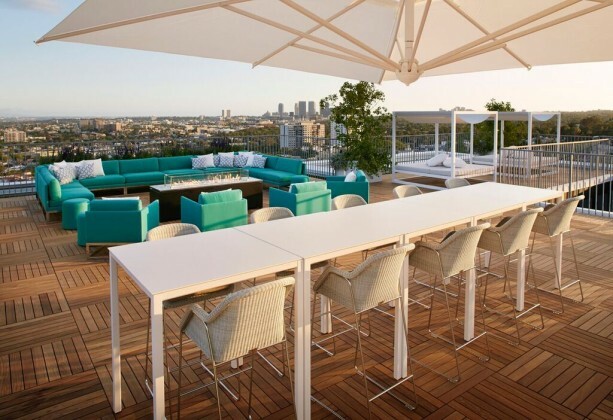 Whether its cocktails on the rooftop deck overlooking the Hollywood Hills in the summer or dining al fresco on the rooftop restaurant or inside at Boxwood, all are sure to satisfy your inner celebrity. 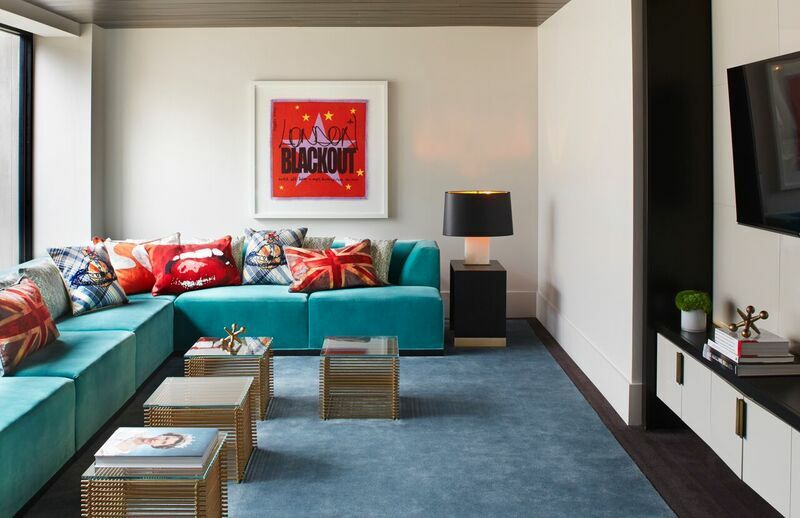 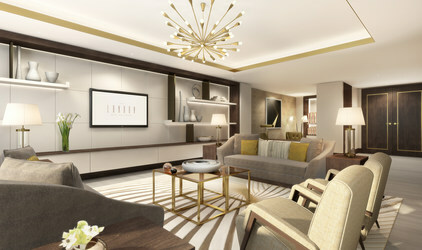 Their premier suite collection includes The Penthouse Suite inspired by Vivienne Westwood with over 10,000 square foot of space including a rooftop deck for special events.